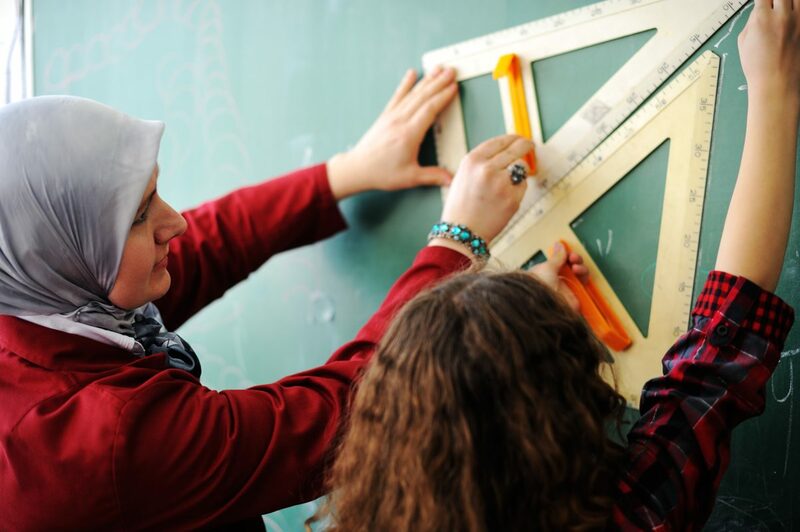 On Friday, 5 October countries across the globe will recognise World Teachers’ Day. The event will honour the men and women who work tirelessly to provide young people with a fundamental right: education. This year’s proceedings will also mark the 70th anniversary of the Universal Declaration of Human Rights (1948), a landmark document that establishes education as a human right while stating that all children are entitled to a free, compulsory form of it. Unfortunately, there is currently a huge global shortage of qualified teachers, so the theme of World Teachers’ Day 2018 is “The right to education means the right to a qualified teacher.” We’re sure most of you know the value of a great teacher, yet that doesn’t mean we can steer you on the path to becoming a qualified educator who will steer future generations onto great things. However, we will use this day to look back on some amazing people from the world of education that we’ve previously showcased on Ummahsonic. Abed Ahmed is a maths teacher in Lozells, Birmingham. 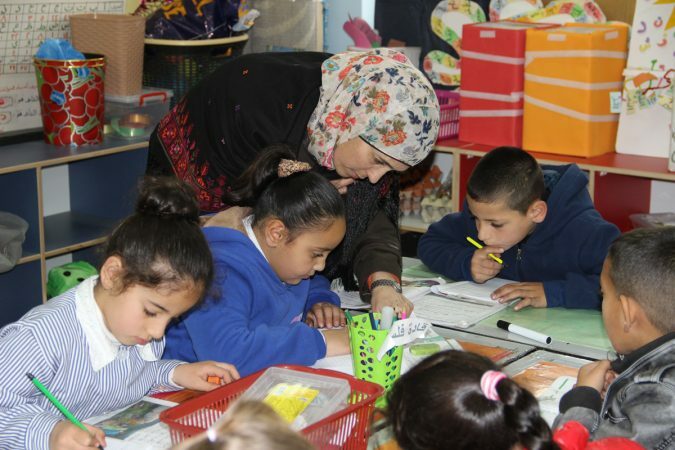 Earlier this year, we told you how Ahmed had been shortlisted for the ‘UK’s Best New Teacher’ gong at the TES Awards. While he didn’t win, his work as an educator defines the way that teachers can change lives. When he’s not talking algebra and times tables Ahmed, who was born with a stammer, runs a support group for students who have similar speech impediments. In 2017, Ahmed created a short video (above) about his support group, a powerful film that, above all else, gives a voice to his students. 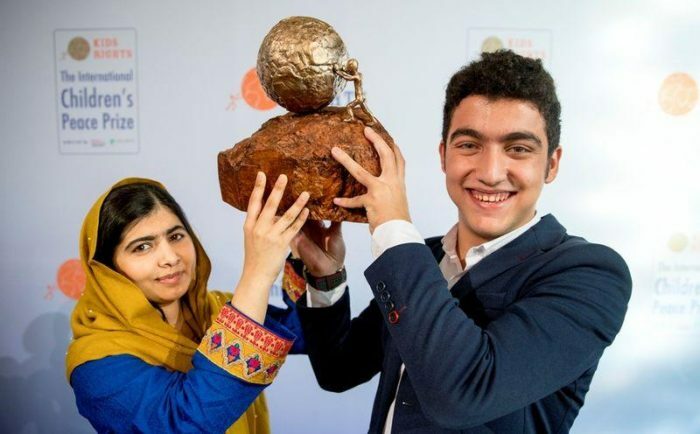 Ahmed’s efforts, and his own success, show his students that anything is possible. Zain Hussain is a Masters student in London who we introduced you to a few months back. As an undergrad, he studied Arabic and Hebrew due to his fascination with the languages and cultures of the Middle East. Following stints volunteering in Jerusalem and Jordan, Hussain returned to the UK with very little cash. Thanks to a few connections and knowledge of Hebrew, he ended up taking a weekend job teaching the language to kids in a Wimbledon synagogue. Hussain, who is Muslim, initially didn’t bring up his faith to his Jewish students. When he told them, there was some surprise. Yet like all great teachers, he turned it into a learning opportunity, one that fostered understanding, connections and even the first interfaith event between the synagogue and his east London mosque. A big shout out to any teacher who makes a student feel like that. 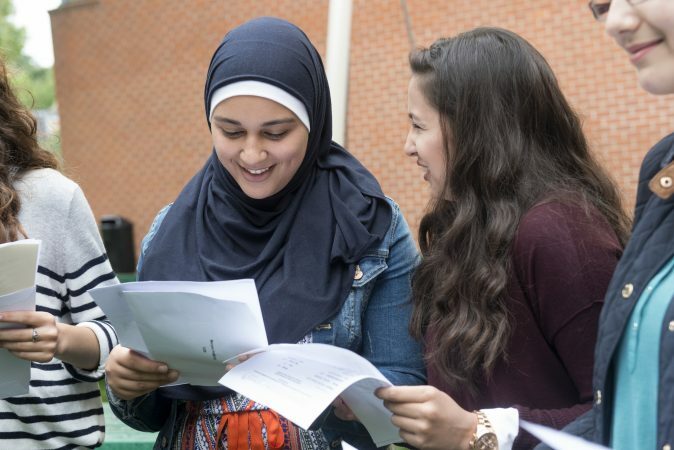 Today is GCSE results day, the day that represents your first step away from the rigours of school and on to a life of freedom and semi-adulthood.